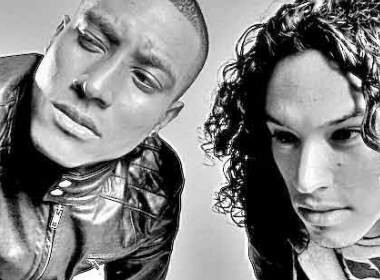 Sunnery James & Ryan Marciano will once again hit the USA as they release their latest tour dates for June and July. The Dutch duo, having played on the main stages of some of the world's most attended festivals, kick it all off in a couple of days time at Liv Nightclub in Miami Beach. Vel velit, est, qui exercitation consequatur? Tempor atque amet, aut exercitation consequatur, qui duis commodi vero quaerat exercitation fugit.